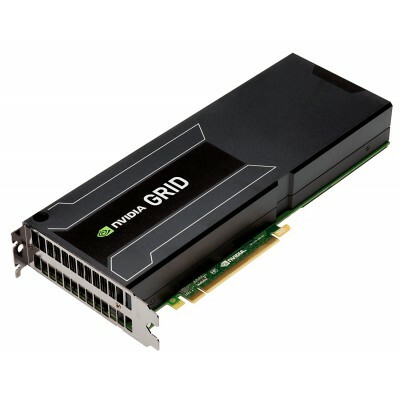 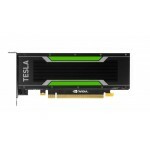 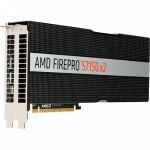 NVIDIA Grid K1 16Gb GDDR3 GPU Board 900-52401-0020-000 feature NVIDIA Kepler-based GPUs that allow hardware virtualization of the GPU. 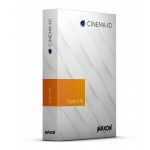 This means multiple users can share a single GPU, improving user density while providing true PC performance and compatibility. 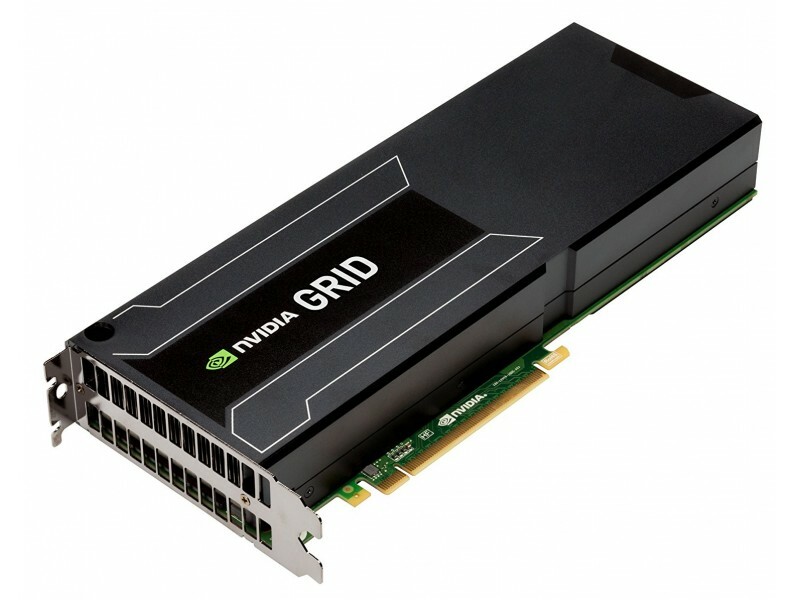 NVIDIA Grid K1 16Gb offloads VDI graphics processing from the CPU to the GPU, allowing the data center manager to deliver true PC graphics-rich experiences to more users for the first time.